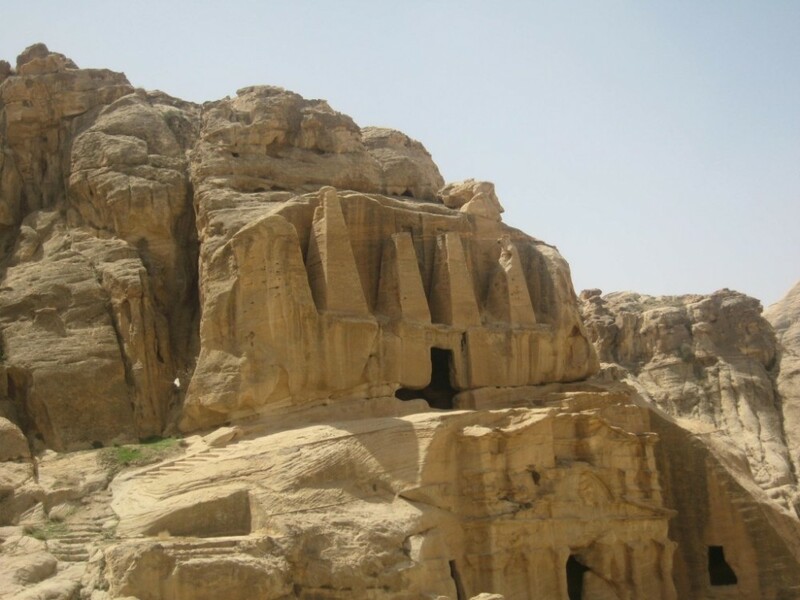 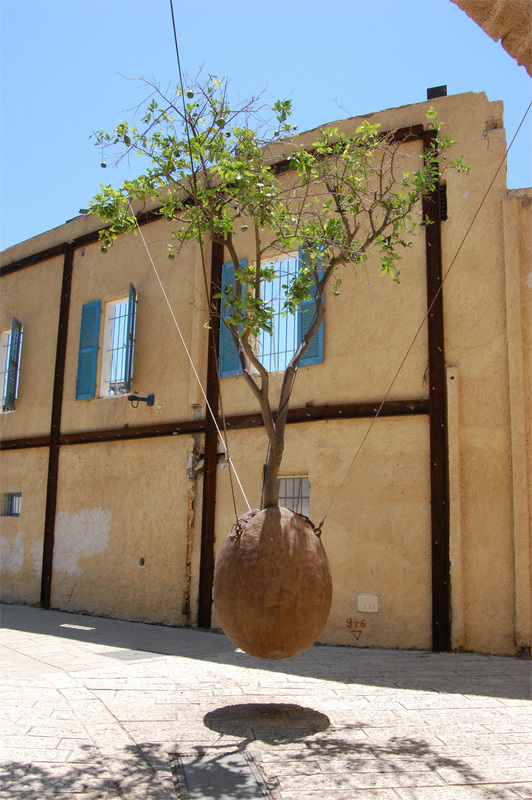 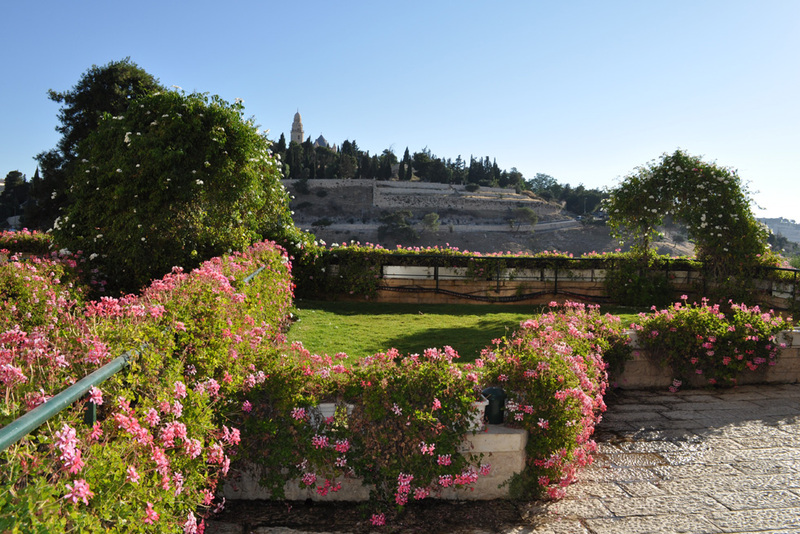 Israel is a country steeped in historical, cultural and religious significance, alongside the modernity and Jewish ingenuity which was able to make even the most barren of deserts bloom. 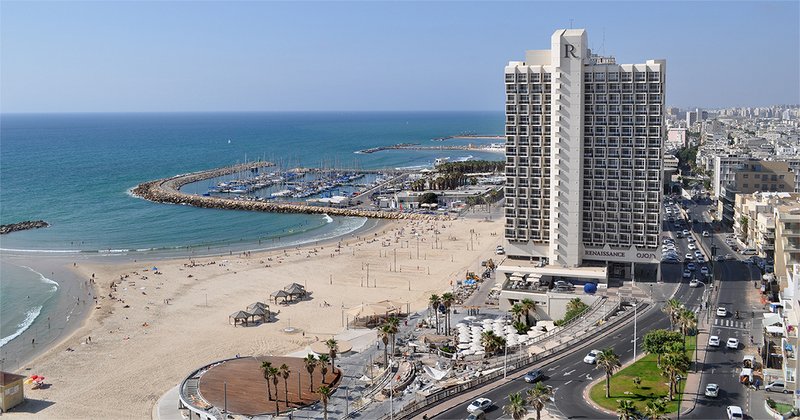 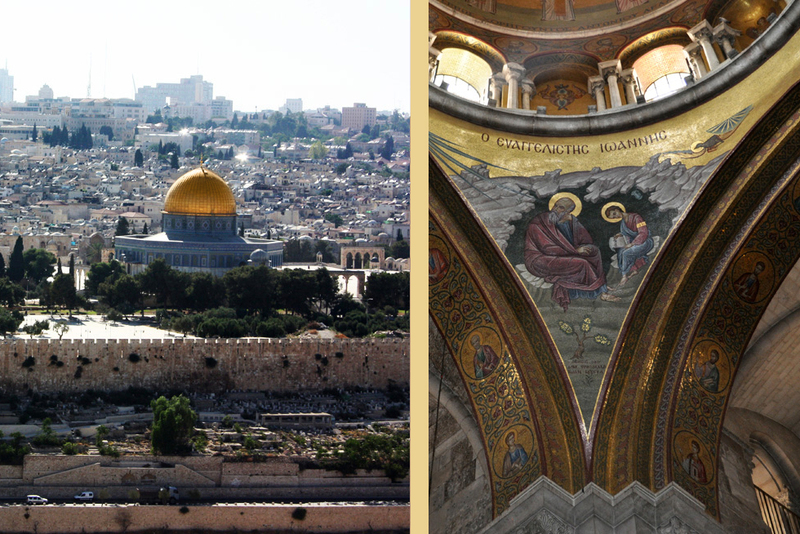 This duality, the ancient glory of Israel alongside modern Israel as an oasis in the desert, is what makes Israel one of the world’s most interesting vacation spots. 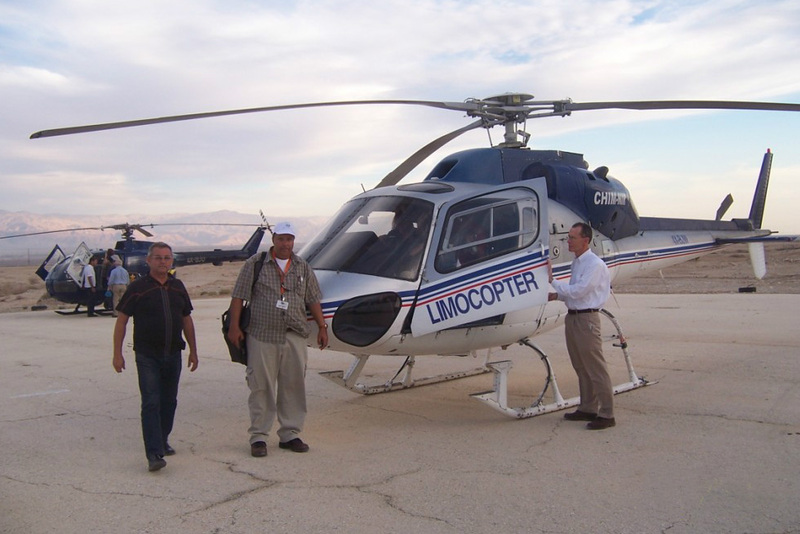 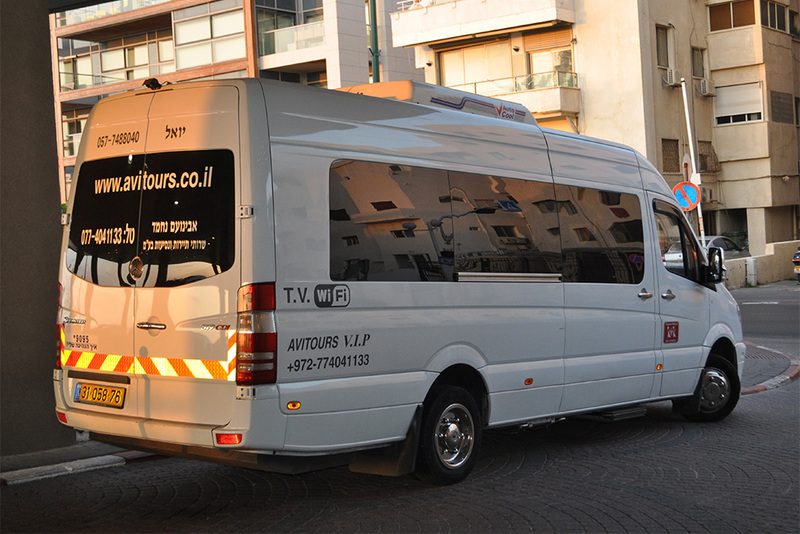 The best way to enjoy a trip to Israel properly, getting the absolute most you can out of your vacation in Israel is by booking a VIP tour. 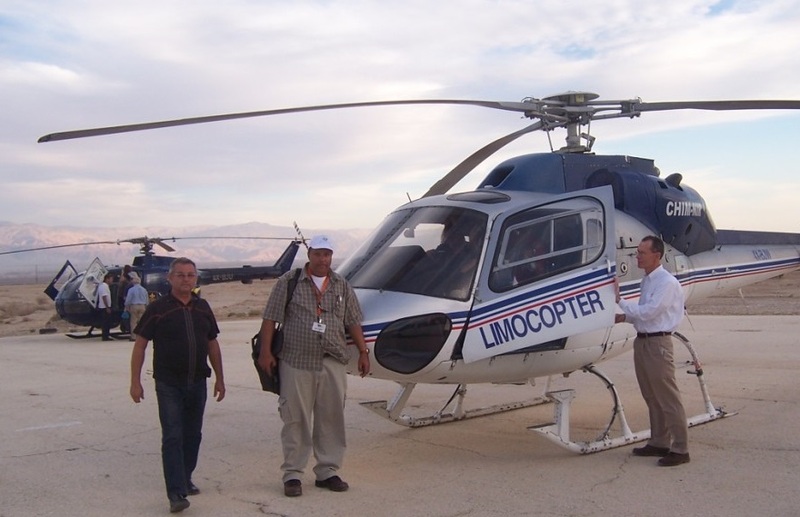 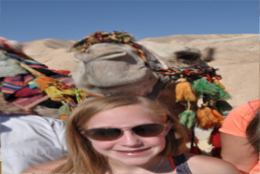 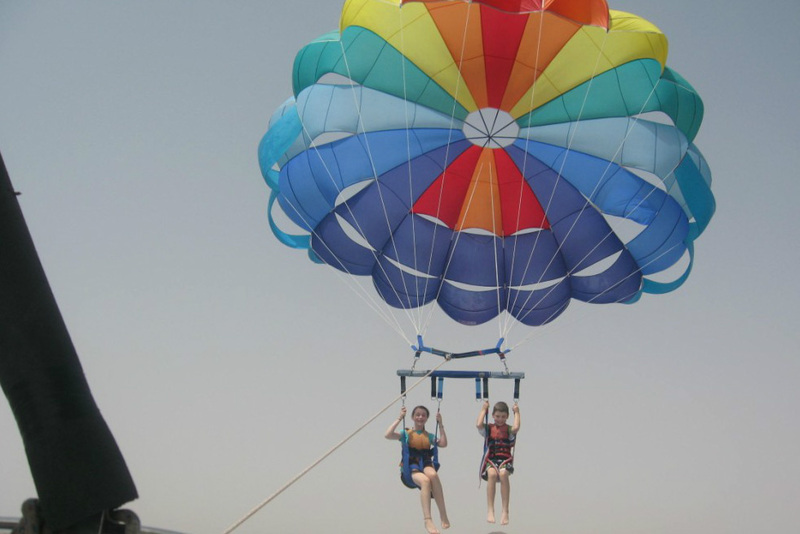 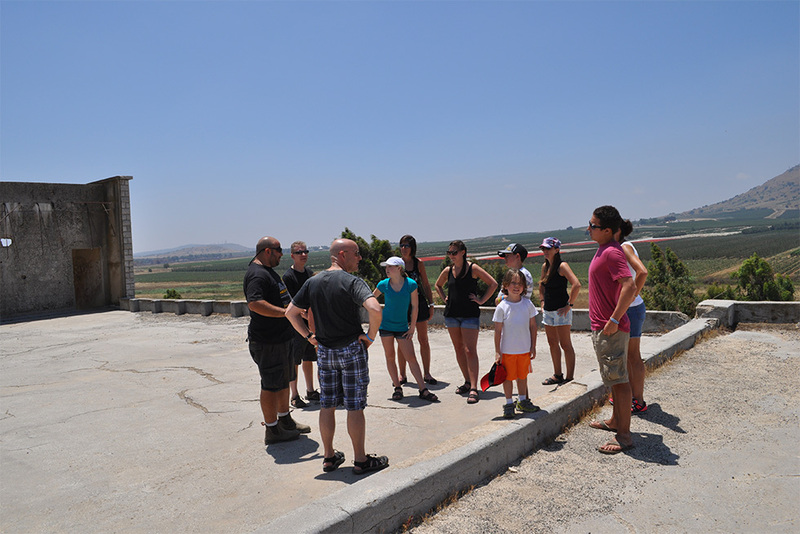 Our VIP tours can be tailored to fit your exact interests and specifications, and our luxury Israel tours are designed to be able to accommodate travelers of all ages and backgrounds, with no stone left unturned in our desire to make this trip the most comfortable it can be. 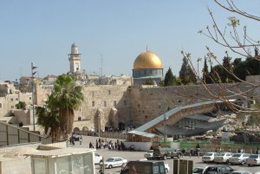 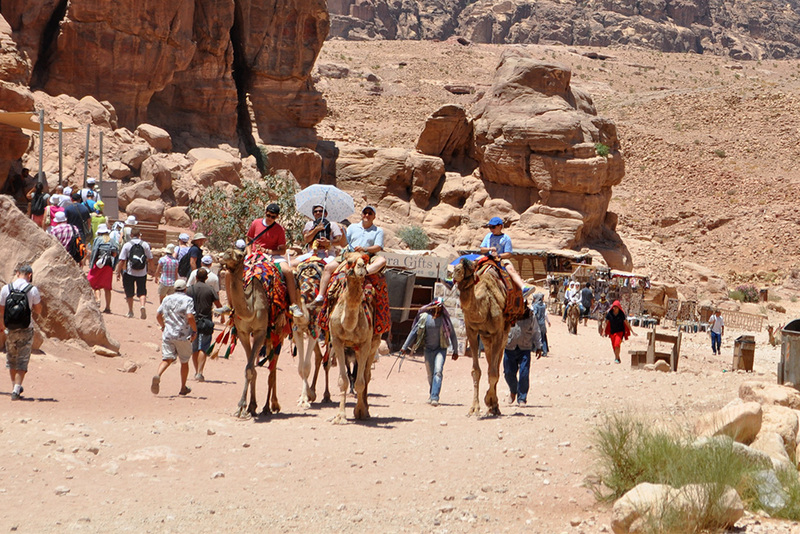 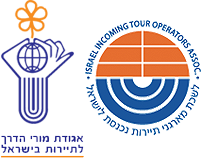 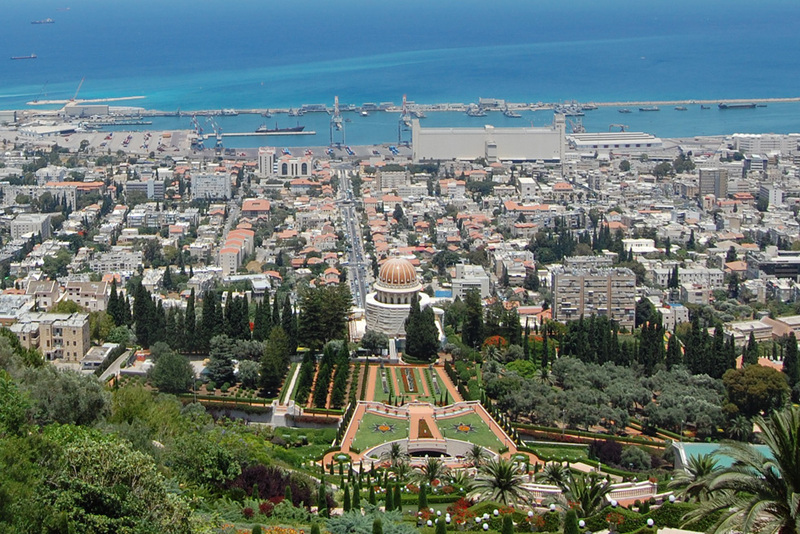 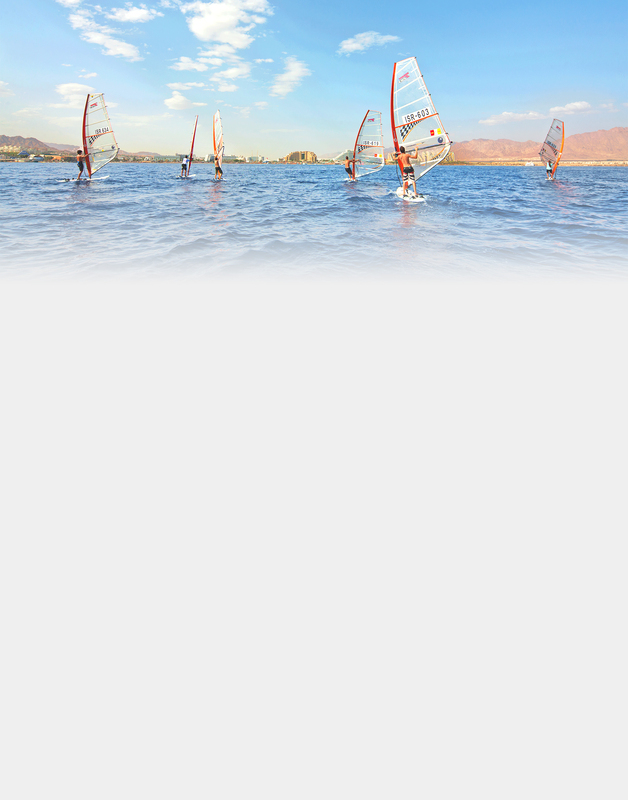 Below are some of our more popular tours and itineraries for those looking to book a private tour to Israel. 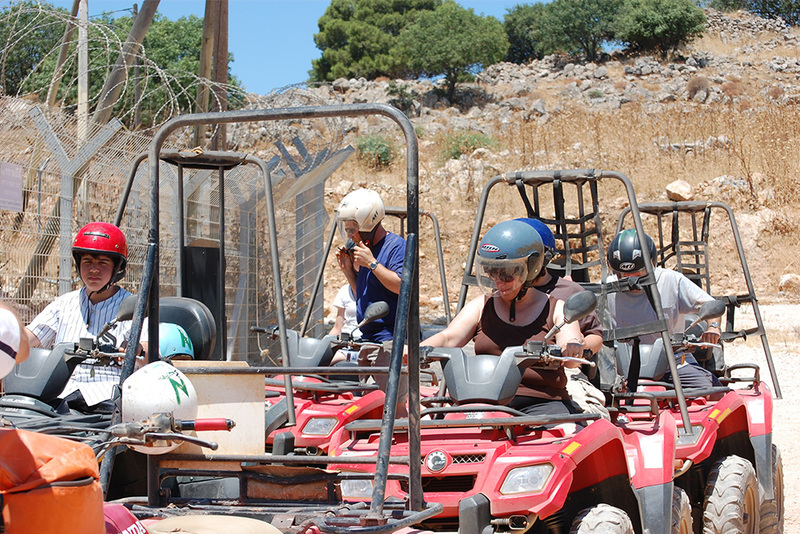 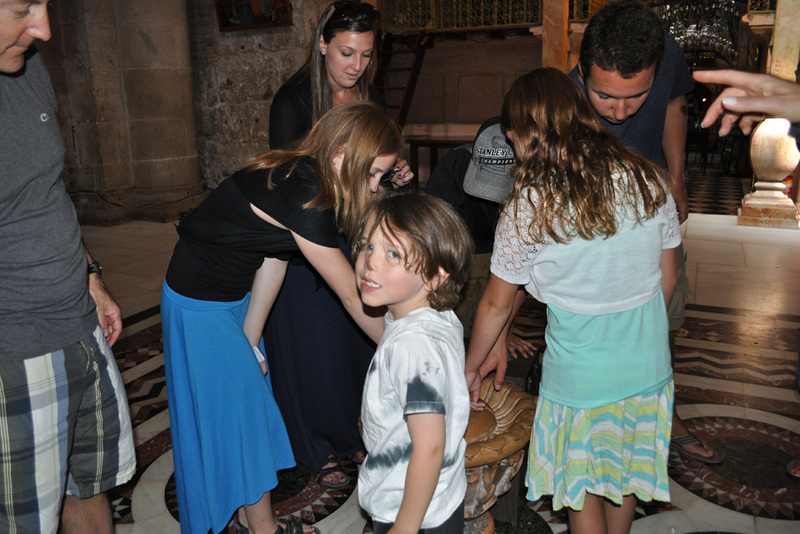 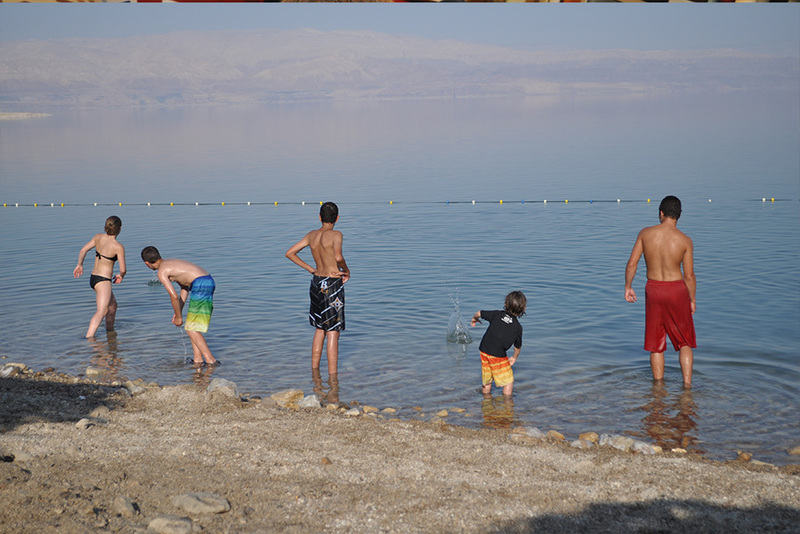 We work with individuals, families, groups and congregations, and will do everything in our power to make your trip to Israel a story you will be telling for years. 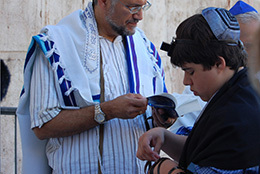 Bar Mitzvah of your son is a very special event and of course it is worth making it a memorable one by organizing the celebration in Israel with Avitours.